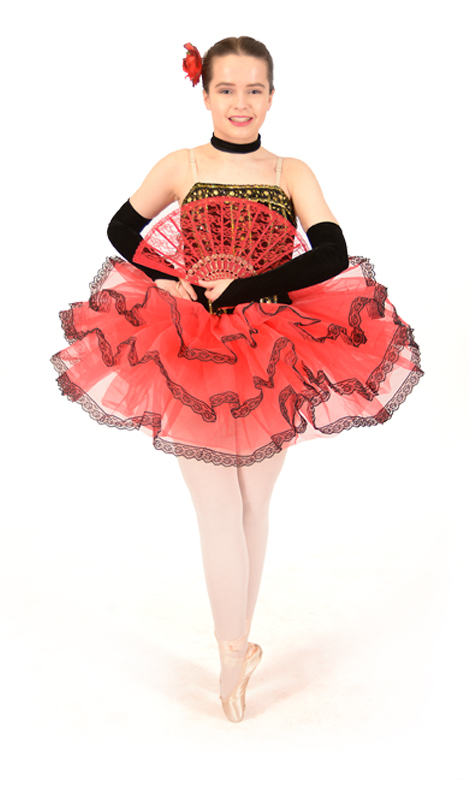 The Dubarrie School of Dance offers dance classes in Yardley and Solihull. Our core subjects are Ballet, Tap and Jazz. 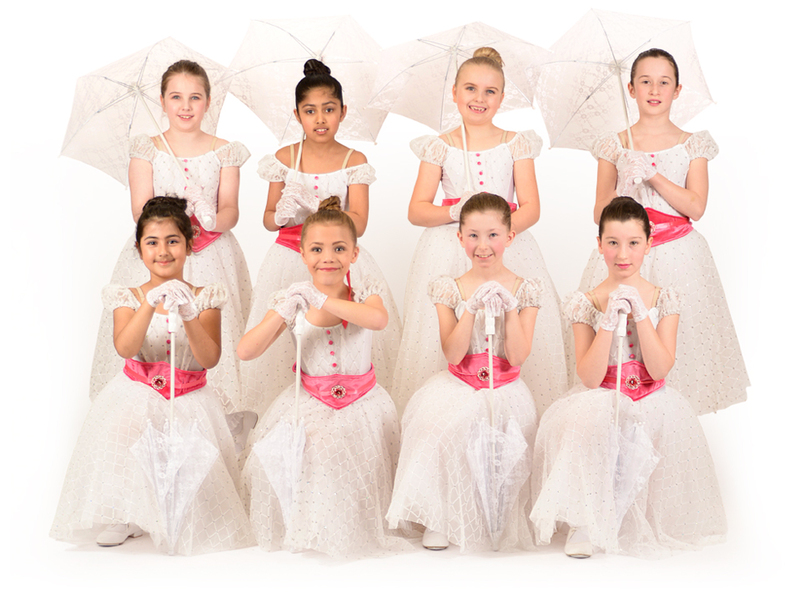 We have been teaching children and adult dance classes for over 40 years. Our dance classes cater for all ages from pre school children through to adults. Beginners or more experienced dancers are welcome to join for any age group. Our classes are taught to examination standard following the Professional Teachers of Dancing Syllabus by qualified and experienced staff. All exams are Ofqual accredited. We adopt a professional attitude towards teaching and always strive for better and higher standards. Our aim is to provide pupils with enjoyment and the opportunity to take part in learning a new skill and discipline. All pupils take part in our productions at The Core Theatre, Solihull. We are extremely proud of the professional quality of our productions that run for a full week with an audience of over 1800 people. We believe dance should be open to all and hope that the enthusiasm, talent and commitment of our staff will have a lasting effect on all of our pupils.